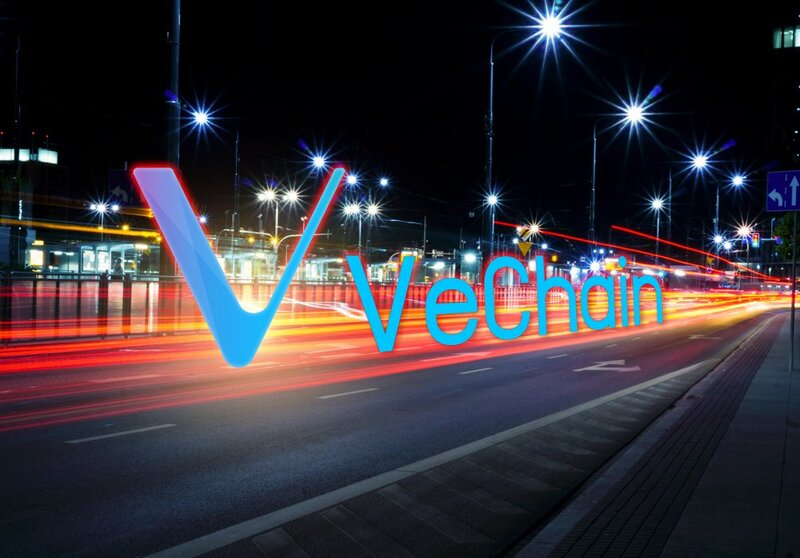 On Sunday, the VeChain Foundation – a Singaporean non-profit organization governing the development of the VeChainThor blockchain platform – announced that the VeChainThor Mobile Wallet is now able to be downloaded in both Apple’s App Store and Android-based marketplaces. The announcement, made from the VeChain Foundation’s Twitter account (@vechainofficial), provided a link to an explanatory eleven-minute-long video covering the features included in the VeChainThor Mobile Wallet, the relevant dates for the imminent VeChainThor mainnet launch, details of the upcoming token swap, and instructions for proper X node binding. Not Confident Performing Token Swap? According to Sunday’s video, there are seven cryptocurrency exchanges and brokerage services who have agreed to execute the mainnet token swap on behalf of their customers holding VeChain’s extant ERC-20 virtual token on their respective hot wallets. Here is the list of cryptocurrency trading platforms that will be performing the VeChainThor token swap service: Bithumb, Binance, Bitfinex, KuCoin, CoinSpot, Huobi, and LBank. According to the video, these token swaps will occur “around mid-July;” roughly a month before the VeChainThor Mobile Wallet will be able to perform the token swap. Presented in the above-linked video were a total of five core functionalities being offered by the now-available VeChainThor Mobile Wallet. Specifically, by using the VeChainThor Mobile Wallet, users will be able to:  transfer and receive both VET and VeThor (VTHO),  bind their X node to their wallet,  perform the token swap by themselves (i.e., rather than trusting the above exchange),  claim their VTHO rewards, and  observe a wallet. Regarding the penultimate functionality listed above, the VeChain Foundation’s uploaded video reminded viewers that “once [their] new VET tokens are sitting in [their] VeChainThor wallet, they will start to generate VeThor.” For those unaware, the purpose of VTHO is – for the most part – akin to the role that GAS plays in relation to the NEO blockchain. Sunday also saw a VeChain subreddit moderator post a link to VeScan – a new VeChain block explorer developed by a community member.